Each quarter, we work with multiple clients to tackle complex issues. How do we do it? Our analysts conduct campus-wide surveys to gain insight about social trends, research study body satisfaction with various Northwestern services, and investigate other important issues. Members come from various quantitative backgrounds and are trained to discover trends and process datasets to propose solutions. Analytics offers a leading foundation of knowledge and experience for undergrads pursuing consulting or business careers. Past clients include: Mayfest, Chicago Field Studies, AlumTalks, The Starter League, The Daily Northwestern, Northwestern Department of Economics, STITCH Fashion Magazine. We provide a comprehensive foundation for students to immerse themselves in entrepreneurship, such as an entrepreneurship educational program, hands-on experiences in existing businesses, and the resources and connections for starting real businesses. Since 2017, Tech integrated with Arch to be better able to utilize each's speciality in a collaborative manner. Our services allow brands, products, and organizations to achieve impressive results. Mark is composed of students from both creative and business backgrounds, providing students with exposure and experiential learning opportunities in the fields of Branding, Marketing, and Advertising. Examples of our members' responsibilities include developing social strategy, designing graphics, publicizing events, and much more. Mark’s members work together in a client-based, collaborative structure, an environment that promotes creative expression and marketing knowledge. Past clients include: Asylum Connect, Simply Simon's Cheesecakes, Farley Center for Innovation, CampusCatalyst, ORIHD, Engineers without Borders. 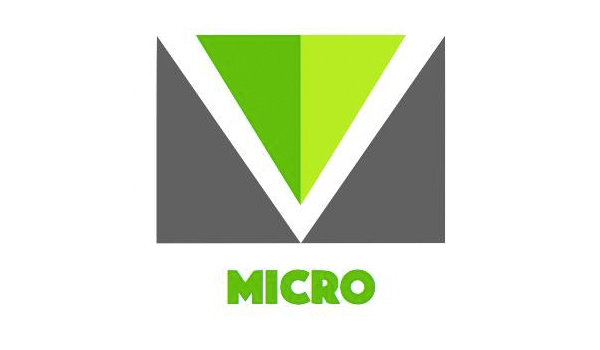 Micro is a microfinance group committed to providing individuals with the financial assistance necessary to initiate and run a successful business. Through education and hands-on experiences, Micro provides members with the skills and knowledge necessary to assist micro-enterprises at an international level. Micro also sponsors summer internships for qualified members at foreign microfinance organizations. 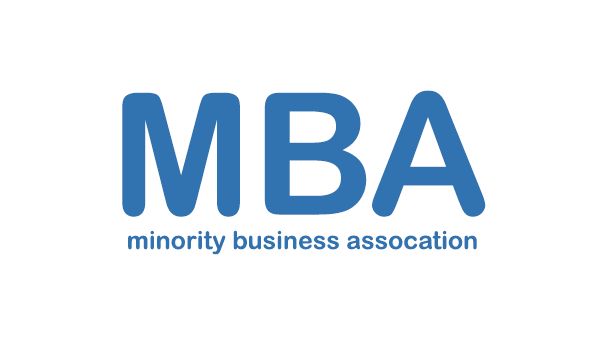 MBA (Minority Business Association) strives to create minority leaders who are pioneers in their respective industries with a commitment to giving back to their communities through education, experience and opportunity. MBA provides its members with the resources and education for a successful career in business. Campuswide, MBA hosts business speakers and events, such as Google and Deloitte, throughout the year offering all Northwestern students a chance to further their business education. NBR is Northwestern’s only business publication and one of the US’ best and only undergraduate business journals. We strive to create cutting-edge online editorial business content that is accessible and relevant to the Northwestern community. Members work with NBR’s editorial board to learn business journalism skills in a hands-on setting. They learn how to dissect complex business situations and tell their stories to a wide audience. We cover stories in entrepreneurship, finance, life and culture, tech, and careers from Northwestern and beyond and constantly strive to increase the accessibility and relevance of business news. Some articles we’ve published in the past year include an interview with the CEO of a $10M startup, a profile of a beauty brand sold at Sephora, and an investigative piece on corporate campaign spending. See our work at www.northwesternbusinessreview.org. NCM (Northwestern Capital Management) is the only finance group on campus that manages a real investment fund. NCM runs a $10,000 investment fund with the purpose of educating Northwestern undergraduates about careers in finance. The group offers a fall course where members learn extensively about investing and valuation. After completing the course, members become a part of the fund where they conduct real-world research and pitches in order manage current investments and seek new investment opportunities.